Do you love AT-ATs? 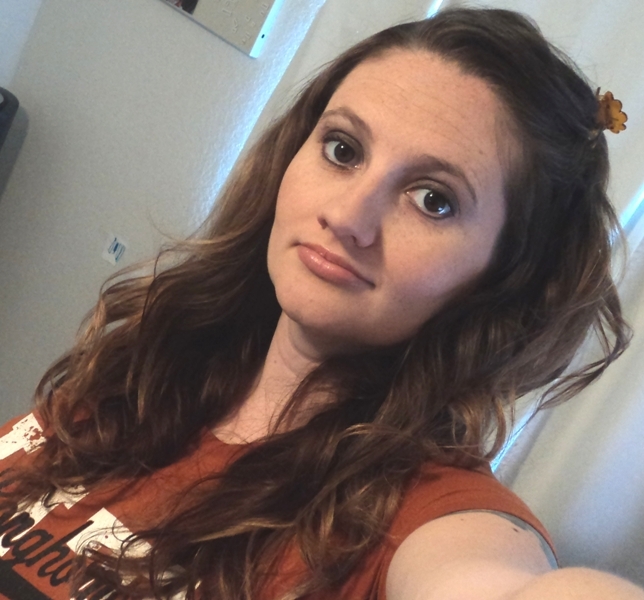 I’ve always been fascinated with them, since the first time I saw them as a young girl. Now, in the many years that have passed since the first Star Wars film, we’ve seen them come back in a variety of ways, including in a variety of video games. 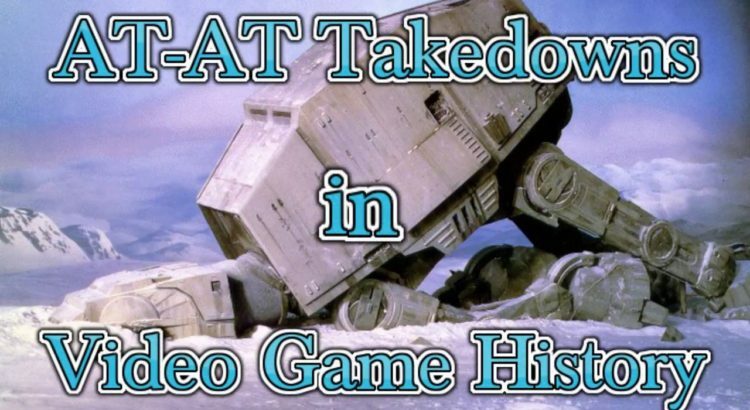 Here we have a really cool mashup of AT-AT takedowns in video games through the years. Not only is it a hilariously fun video to watch, it’s also a great compilation of the different times they have appeared in video games. It’s actually really cool! It was a lot of fun to watch the different clips, spot the ones I recognized and even some that I had completely forgotten about.